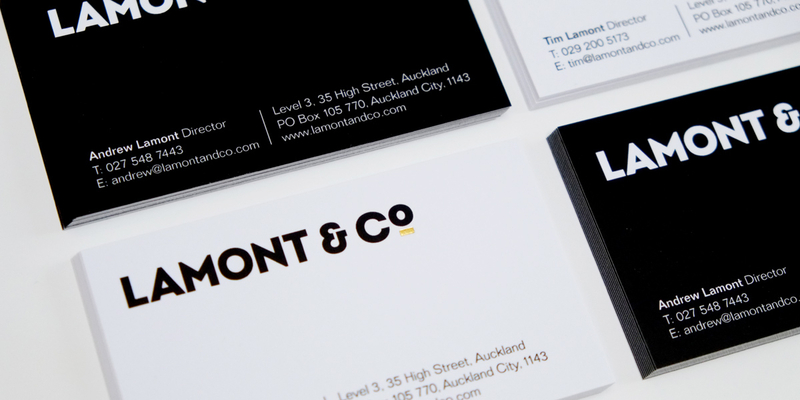 Q: Can you create a startup brand based on our family name? 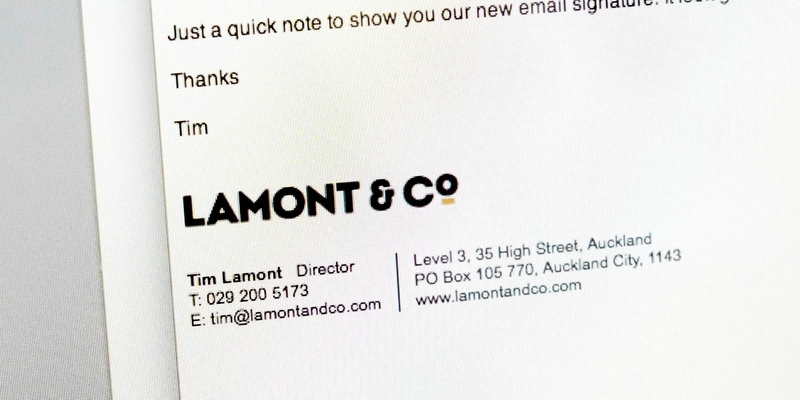 With a brief that states: ‘more corporate than artistic,’ and ‘communicate integrity, trust, reputation, credibility and discipline,’ Angle’s branding for Lamont & Co hits the nail on the head. 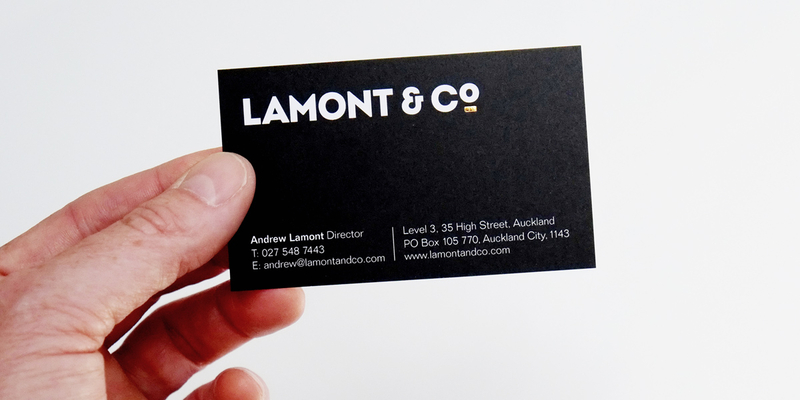 Andrew and Tim Lamont are twin brothers, with experienced corporate backgrounds in property and finance. Late this year they resigned from their respective jobs and decided to set up a new business that trades on the credibility of their family name. 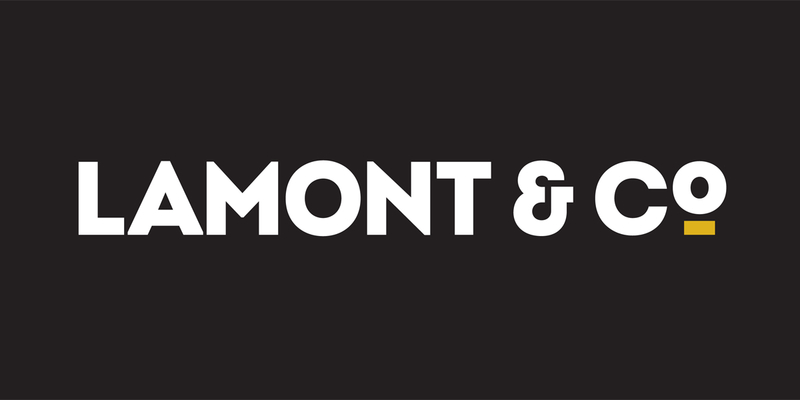 Lamont & Co source property development opportunities, arrange capital funding and manage project delivery, creating a return on investment.